Let’s take this hypothetical example. You worked for a company for 25 years, built up your 401(k) account and upon retirement, rolled it to a traditional IRA (in fact, you cannot roll money from a qualified plan directly to a Roth IRA). Now, you want to move $300,000 from your traditional IRA to a Roth. Below you can see the difference over 20 years, assuming a hypothetical earning on the funds at 6% and a combined tax bracket of 33%. When we do this comparison, we must account for the tax money that you would still have in your pocket if you do not convert to a Roth. You see that below as an “add back.” It’s the $100,000 you would have paid in tax on a Roth conversion (33% x $300,000), invested at 6% (4% net of tax) that would grow to $219,112 after 20 years. Now we have an apples-to-apples comparison and you are also $100,000 ahead in this hypothetical situation because using the Roth, you’ve been able to keep money at work growing tax-free for a long period. Assumptions: IRA owner age 65 grows IRA for 20 years until death. Mandatory distributions taken from other IRA funds so unencumbered growth occurs in regular IRA. All funds earn 6%, combined tax rate of 33%. Roth conversion tax is paid from non-IRA funds. If you like your account just where it is, you can have the existing trustee “re-designate” the IRA to a Roth. Even if you are under age 59 ½, the penalty does not apply when you move money from a traditional IRA for the purpose of converting. Here are a couple case studies to make the Roth advantage clear. Harry is 65-years-old and single. He has a $1 million traditional IRA and other assets that put his estate in the 46% marginal tax bracket. Harry understands the Roth’s benefits but is less than enthusiastic about paying $350,000 in income tax (35% federal) for the conversion. He rationalized that he doesn’t have enough years to make up the out-of-pocket tax cost. However, a review of the tax savings for his heirs convinced him differently, and he made the conversion. Since Harry reduced his estate by $350,000 (income tax paid on the conversion), he cut his potential estate taxes by $161,000. Thus, the IRS picked up part of the cost. And his beneficiaries stand to inherit his $1 million Roth IRA from which they can withdraw income for the rest of their lives, income tax-free. Otherwise, if the funds had been left in the IRA, they may have had to pay up to 35% on the distributions. Bill has a $2 million IRA. The only other asset is a $500,000 home that he owns with his wife, Linda. Together, they have a 42-year-old son, Ted. Bill should leave his IRA to Ted. Hence when Bill dies, Ted will receive the $2 million estate-tax-free ($2 million exemption in 2006). Ted will then be able to stretch out the distributions over his lifetime, thereby adding decades of taxdeferred growth to the IRA. Bill takes a distribution from the IRA and uses money to buy a $1 million life insurance policy on his life and names Linda the beneficiary. 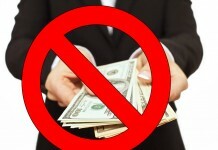 There will be no estate taxes because of the unlimited marital deduction. Furthermore, Linda will get the $1 million income tax free rather than a tax-riddled IRA. However, suppose Bill likes the idea that a Roth IRA passes income tax free to beneficiaries, but he doesn’t have the $800,000 to pay the tax on a conversion? When Bill dies, Linda receives the life insurance proceeds and the IRA. She rolls the IRA into her IRA. As long as her income is not over $100,000, she can convert the $1 million rollover to a Roth IRA. She’ll use $800,000 from the life insurance proceeds to pay the income tax. Linda’s Roth IRA will not be subjected to RMD, she’ll never have to withdraw money, and any funds that she does take out are income tax free. When she dies, her heirs will receive the Roth income tax free. But, if her account grows so much that there could be an estate tax problem, Linda can use a trust to buy a life insurance policy to pay potential taxes. Linda’s beneficiaries will receive the death proceeds income and estate tax-free, and use the funds to pay the estate tax on Linda’s Roth. 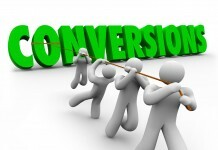 What if You Cannot Convert Because Your Income is too High? 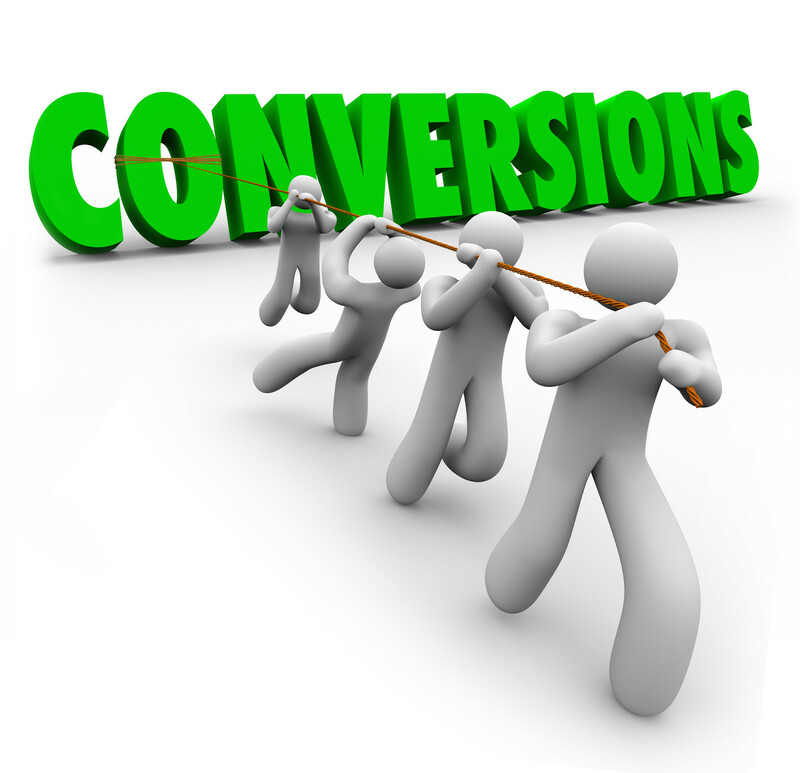 You may exceed the $100,000 income threshold precluding conversion. This simply means that any IRA money you don’t spend during your lifetime will be subject to income tax and potentially estate tax later. You can offset these taxes with life insurance.